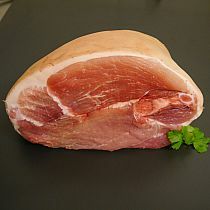 FREE RANGE PORK LEG JOINT 1kg from Camerons Quality Butchers. 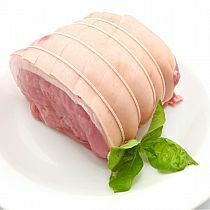 leg of pork is an ideal roasting joint if you are serving a lot of people, an impressive looking joint and great flavour, easy to carve and perfect crackling. For boneless leg of pork we carefully seam the leg out and produce leg primals that are low in fat but still very tender and full of flavour.